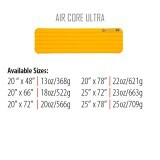 Big Agnes Air Core Ultra: Light compact air pad for warm weather. 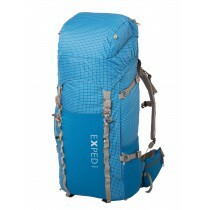 Light compact air pad for warm weather. 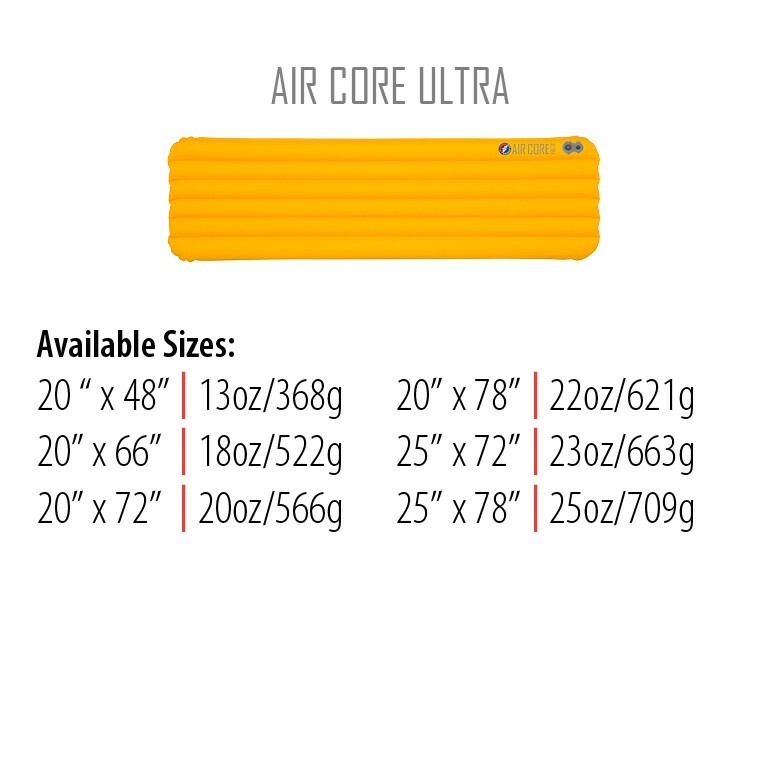 The Air Core Ultra has a smooth and stable sleeping surface, easy and fast to inflate/deflate. 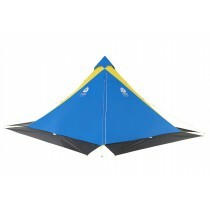 This ultralight air pad is warm, tough and packable.